I am so excited to share these cookies with you. 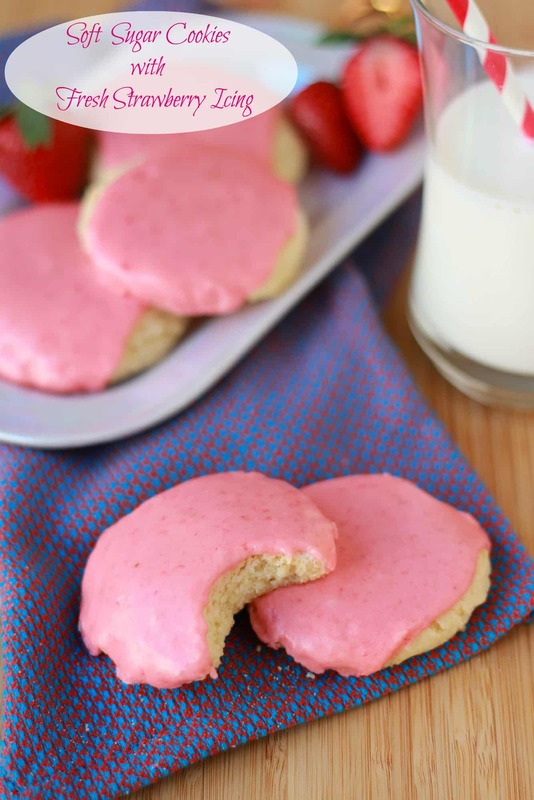 They are a fun twist on a typical frosted sugar cookie. What I love the most about these is that the beautiful, pink icing comes from fresh strawberries. No strawberry flavored cake mix, no strawberry gelatin, no food coloring, no scary ingredients, no artificial flavors. 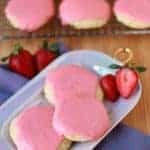 Just soft and tender sugar cookies covered in homemade strawberry icing. Yum! 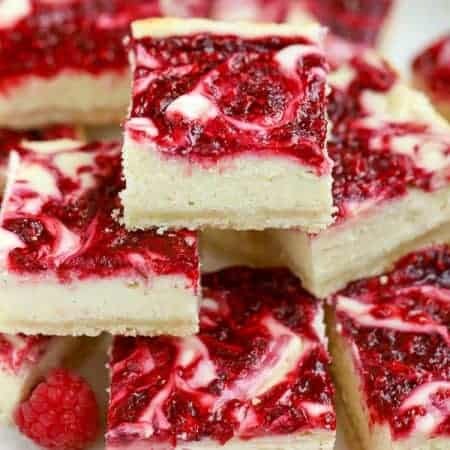 The sugar cookie recipe is simple and straight forward and the icing comes together quickly and gets spooned onto the top of each cookie. Along with the fresh strawberries, the icing also has lemon zest in it. 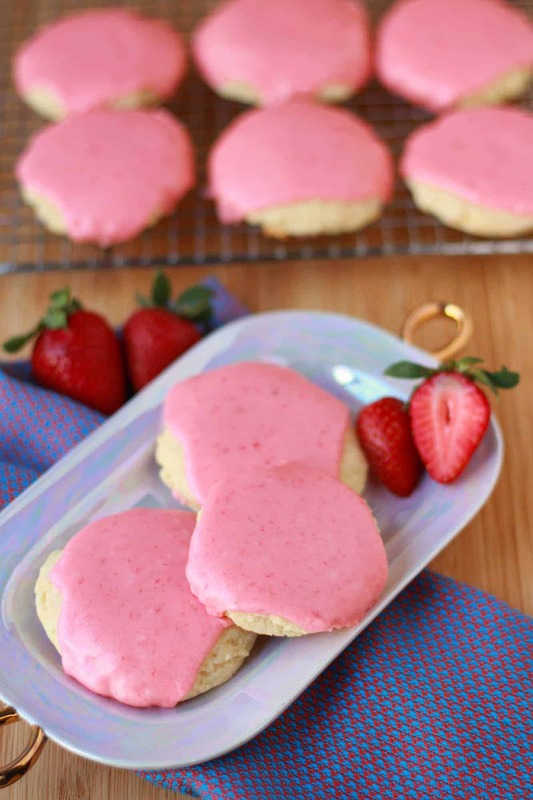 The strawberries and lemon together give the icing a bright and fresh flavor. The hardest part of this recipe is waiting for the icing to firm up once you’ve frosted the cookies. You can absolutely snack on these before the icing firms up – just don’t stack them up or package them until it has set, otherwise you will have a mess on your hands. 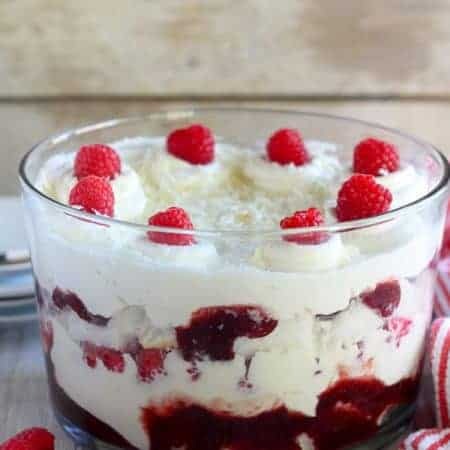 A delicious mess, but a mess nonetheless. Preheat oven to 350. Line two baking sheets with parchment paper or silicone liners. Beat butter and sugar for several minutes, until light and fluffy. Add egg, egg white, sour cream and vanilla and beat until thoroughly combined. The mixture might look slightly curdled. In a separate bowl, combine flour, baking powder and salt. With your mixer on low, add flour to the butter mixture, mixing until just combined. Scoop the dough into 1 1/2 tablespoon balls and place on prepared cookie sheets. Use the palm of your hand to press down the balls of dough. These cookies will not spread much, so make sure you flatten them. Bake cookies for 7-9 minutes, until the tops are just set, but still appear soft. Cool on the baking sheet for 5 minutes, then remove to a rack to cool completely. Put strawberries, lemon zest and 1/4 cup powdered sugar in the bowl of a food processor, fitted with a metal blade. Process until strawberries are completely smooth. Using a rubber spatula or wooden spoon, press the strawberry puree through a fine mesh sieve and into a large bowl. Discard the seeds. Add butter, vanilla and remaining 3 1/4 cups powdered sugar to the strawberry puree. Whisk until smooth. If the icing seems too loose, add a little more powdered sugar. If it seems too dry, add a few drops of water. The final consistency should be a little thicker than honey. Depending on the moisture content of your strawberries you might need more or less powdered sugar. You can also refrigerate the icing for 15 minutes to help it firm up, if necessary. Place the cooled cookies on a rack set over foil or parchment paper (for easy clean up). Use a spoon to dollop the icing into the center of each cookie and slowly swirl it around, allowing it to flow outward toward the edges, and over some of the sides. Repeat with all the cookies. Let the cookies stand at room temperature for at least 2 hours, until the icing firms up. These look amazing! I can’t wait to try them with my kiddos! Yes, that should work just fine. I would suggest thawing and draining the frozen strawberries first. You also might need a little extra powdered sugar to account for the extra moisture in the frozen strawberries. Should these stay out at room temperature? I put them in the fridge and bring them to room temp before serving. Perfect for using spring strawberries. Wonderful cookie consistency & flavor, not so lucky with my strawberry frosting. 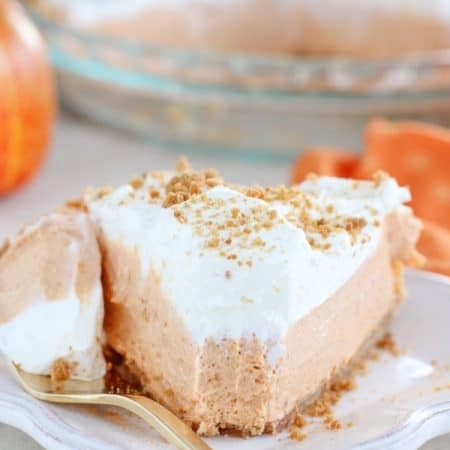 The flavor was fabulous but to runny, tried more powdered sugar and more, tried to refrigerate but nothing seemed to help it thicken. Any ideas where I might have gone wrong? Luckily I had also made a batch of Chocolate frosting and saved the day. Hi, Cathy. Yes, this frosting is bit tricky. If your strawberries are really juicy, and have too much moisture they will thin out the frosting quite a bit. You would need to keep adding powdered sugar to thicken. Sorry that the frosting didn’t work out for you. The chocolate frosting was a great idea! Thank you for responding, I will definitely be making them again.